Due to serious lack of funds on the Administrators and because the forum has no entertainments manager!!! i would like to set up a competition!! The winner will recieve a date with joe (ccfc1987) to do whatever you would like with him for 24hours!! To win this dream date just answer this simple question .....the nearest answer wins. GOOD LUCK LADYS!!! Joes ankles are bigger than a 34!!! Come on lady's we wont be able to give him away at this rate!!! BRING IT ON GIRLY GIRLS!! ok i'll think he is 50"
NEARLY GIRLS!!!! ITS OVER 60"
Stop it suzooooooo!! thats cheating!! i just cant get the staff!! yeah right and sue is red rum!! HANG ON!!! Who was the Lucky winner ? Lady X was the lucky winner.....and she didnt even enter!!! No...No......its just slightly bending the rules to suit me!! 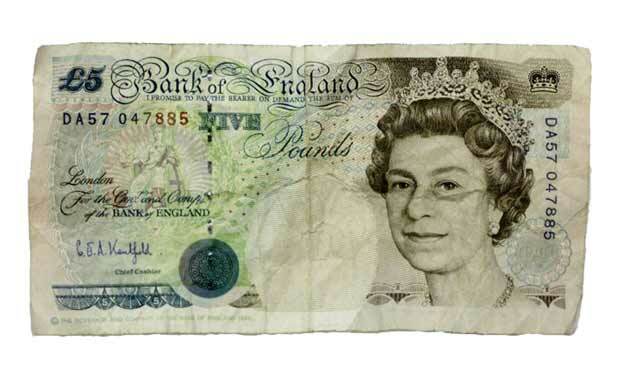 Lady X i you are welcome please enjoy your date with joe i will give your £4.95 change when i see you next!! P.s.... MAKE SURE THE TIGHT BUGGER PAYS!!!! I would do ANYTHING after a pint of guinness!! !